Susan Eisenberg is a poet, visual artist, and oral historian who works within and across genres. Her work re-imagines the everyday, playing with scale and juxtaposition to investigate issues of power and social policy. 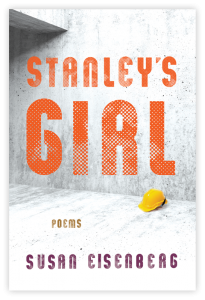 The Poetry Foundation essay, “Keep Out” contextualizes Stanley’s Girl and We’ll Call You. 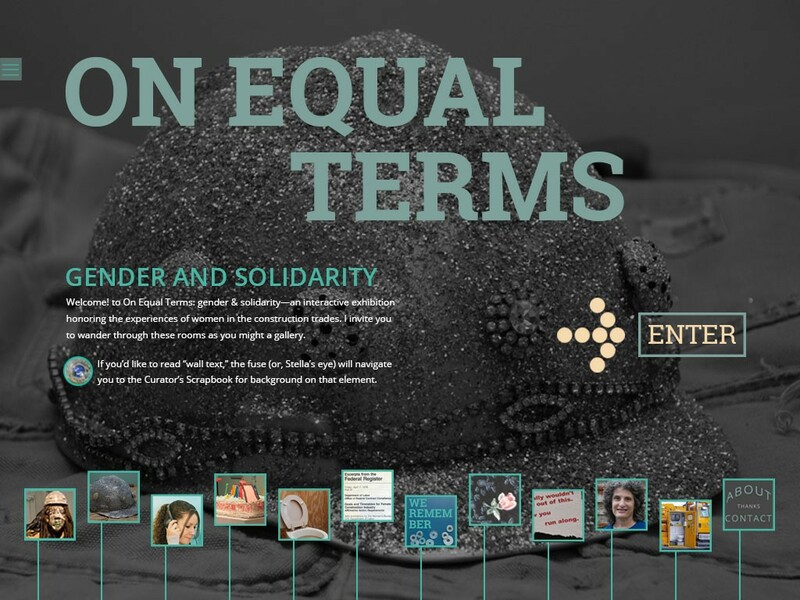 On Equal Terms interactive online exhibition launched! 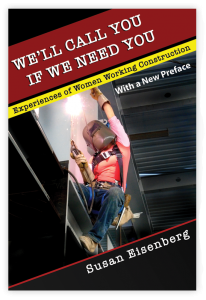 Susan Eisenberg is available for poetry readings, workshops, exhibitions, and talks. Contact.